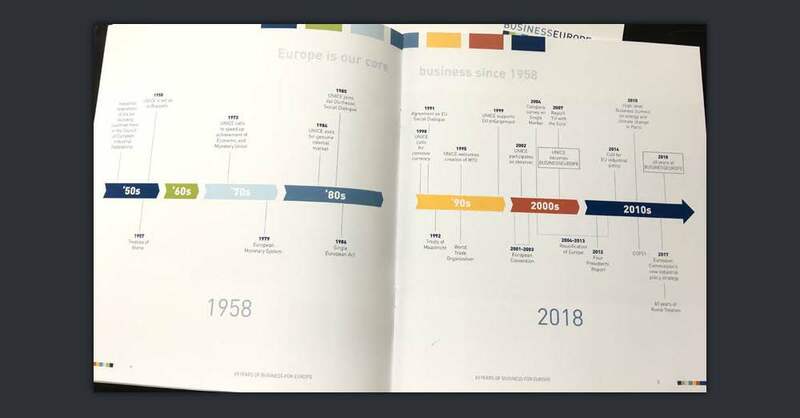 Since 23 years, we have conceived communication tools to celebrate the anniversary of many associations or companies: the 40 years of the GS1 Barcode, the 60 years of CCRE-CEMR, the 100 years of the Federation of European Construction Industry (FIEC), etc. 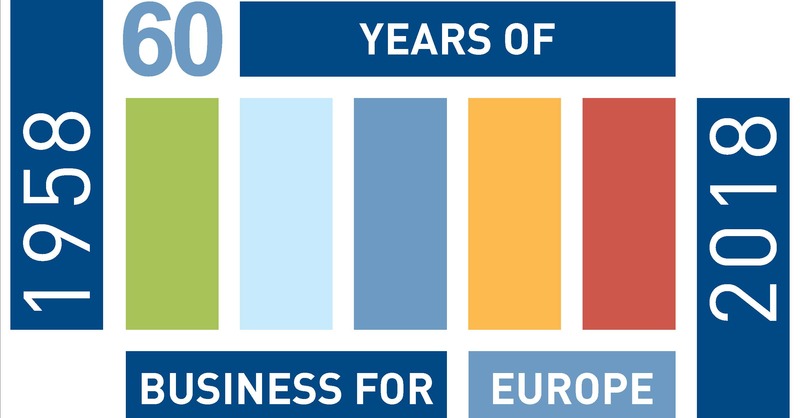 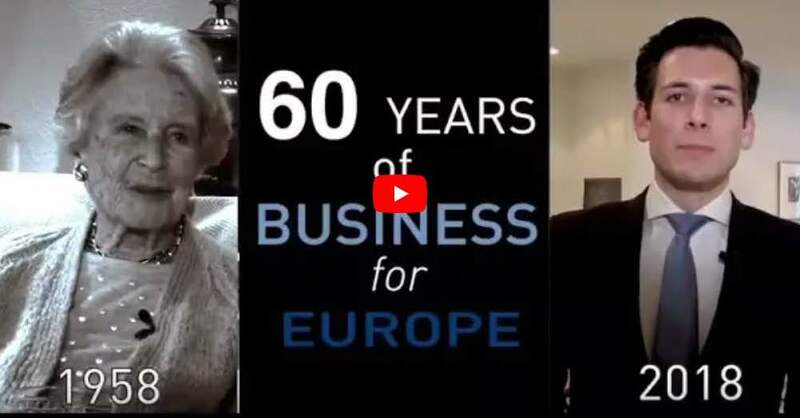 And this year, for BusinessEurope, which celebrated its 60 years of existence. 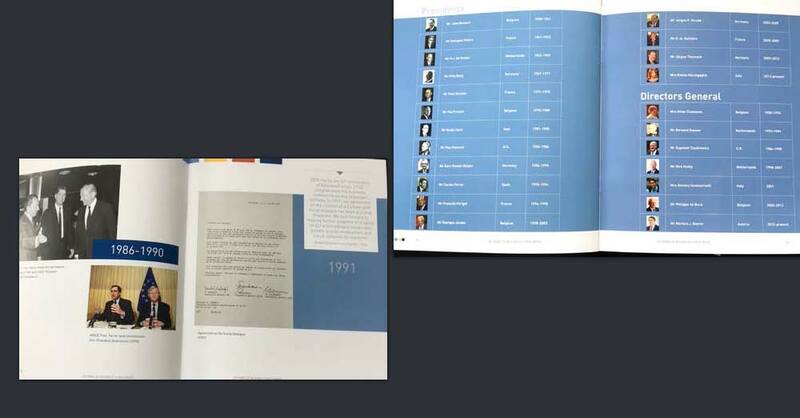 To mark the occasion, we have designed and produced a brochure and a film. 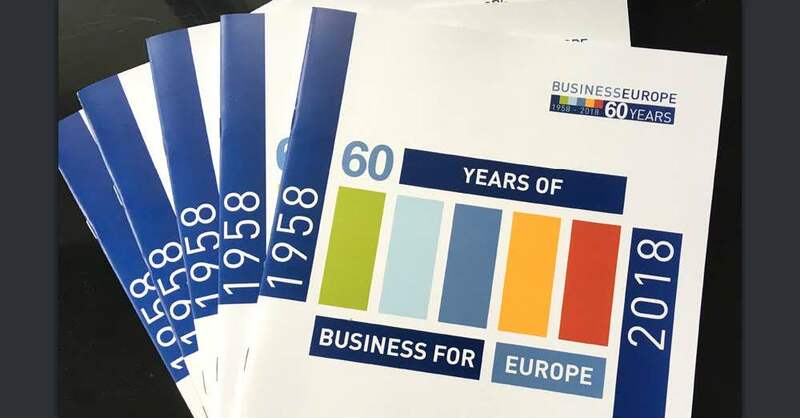 We also worked on other projects for BusinessEurope: brochures, reports, films, etc.